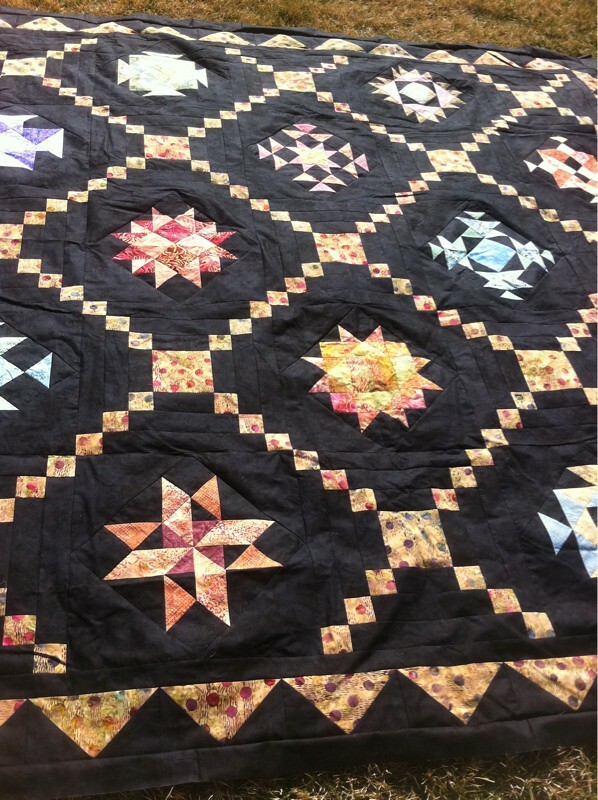 Last Saturday, March 17 was National Quilting Day! I had a great day celebrating! Several quilt shops semi near me were having a 20% everything sale, so I enjoyed some podcasts on my drive to the shops. By 9:30 I was at the first shop where I purchased this Creative Grids ruler & an Amy Butler jelly roll! I’d heard great things about the Creative Grids rulers (clear grippy dots, finer lines for more precise cuts), & then I tried one out at the last quilting retreat– wow these are nice! I’m going to be slowly replacing my Ofla’s. And for that jelly roll- I know just the quilt I want to make! I actually got the the 2nd shop before they opened at 10. They were nice & let me in at 9:50. This store sells some longarm supplies, so I looked over their stock. Nothing was what I particularly wanted or needed, so I just picked up what my friend asked me to get her & I was out the door back home by 10:10. Then there was a bit of a non-quilty break with a visit to the library, brunch with J & grocery shopping. Once back home though, it was all about the quilting! Then I went to load a customer’s quilt on the frame & realized I didn’t have the right shade for the bobbin thread, so back I went to another quilt shop! 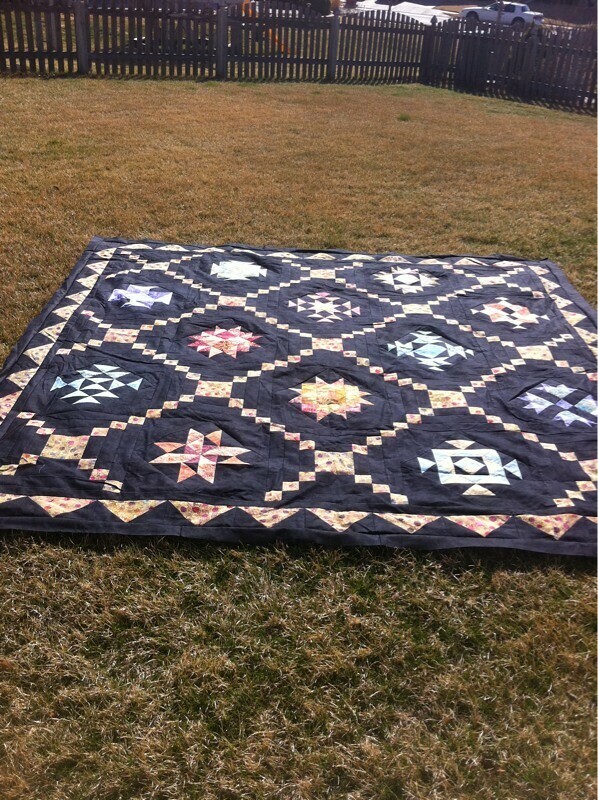 That quilt is almost done & looks great- can’t wait to show you the finished pics! 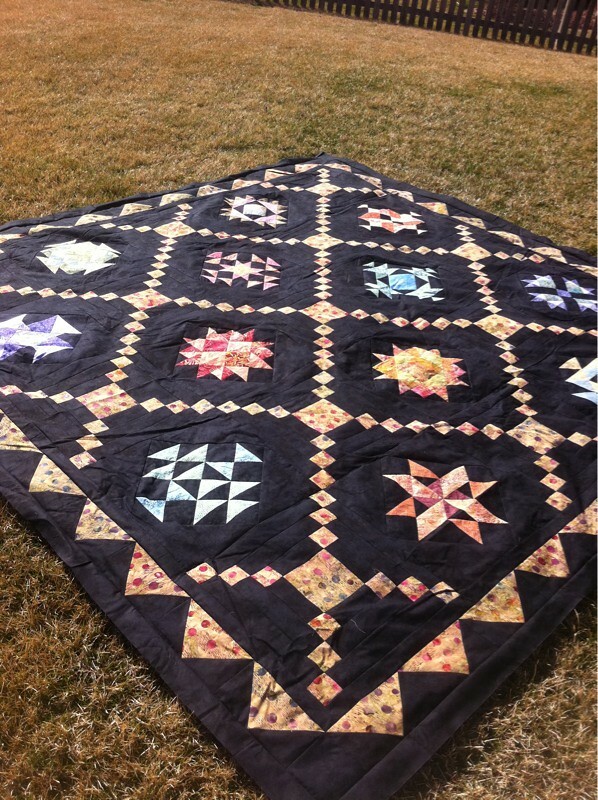 Whew, so that was National Quilting Day! This past weekend I spent an amazing weekend quilting away with my friends! 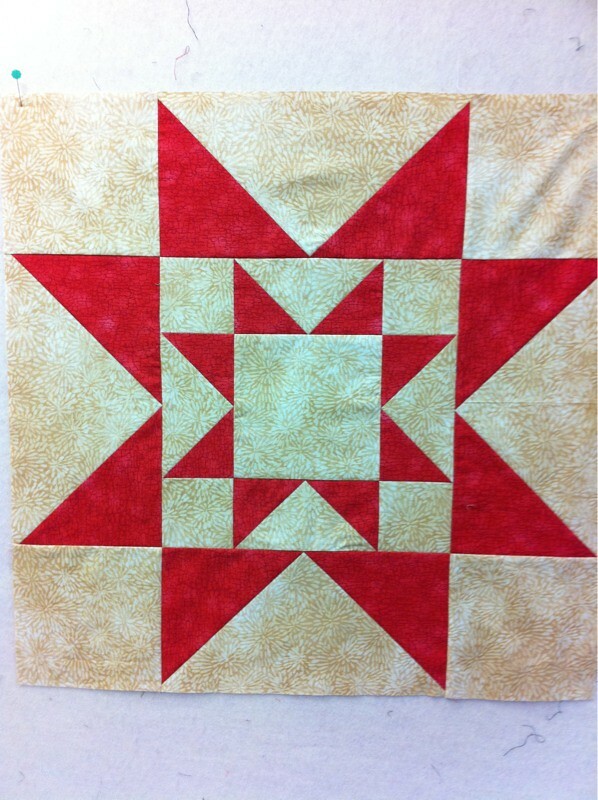 Here’s a quilting challenge piece from my longarm guild. We are all piecing the same quilt & then quilting it our own way. These will be on display at MQS this May! 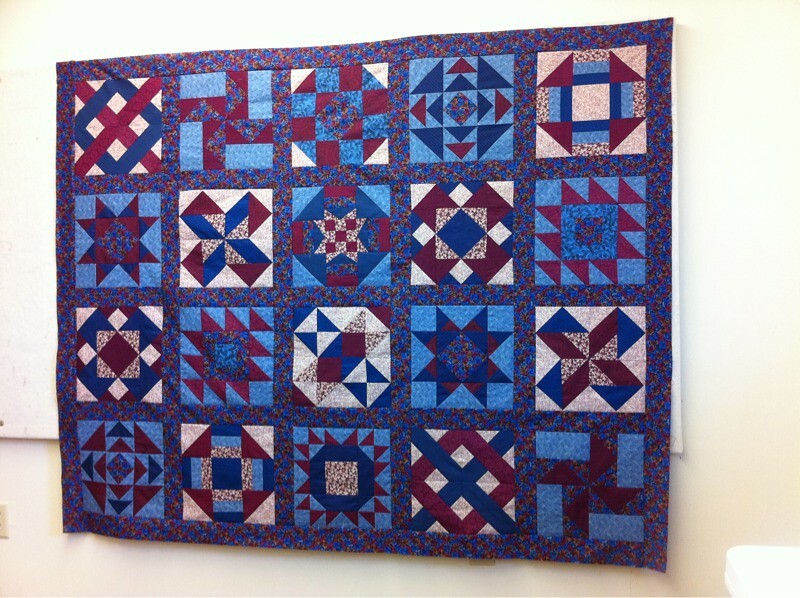 This is one of my favorite exhibits- I love seeing all the different styles & inspirations the same quilt can give people! This top was completed by another friend entirely this weekend! (Actually, in 1 day I believe!) This will be for her grandbaby’s new twin bed. Her plan is to quilt it with monkeys! Isn’t that great? What kid wouldn’t want to sleep by themself if they had a quilt like this? 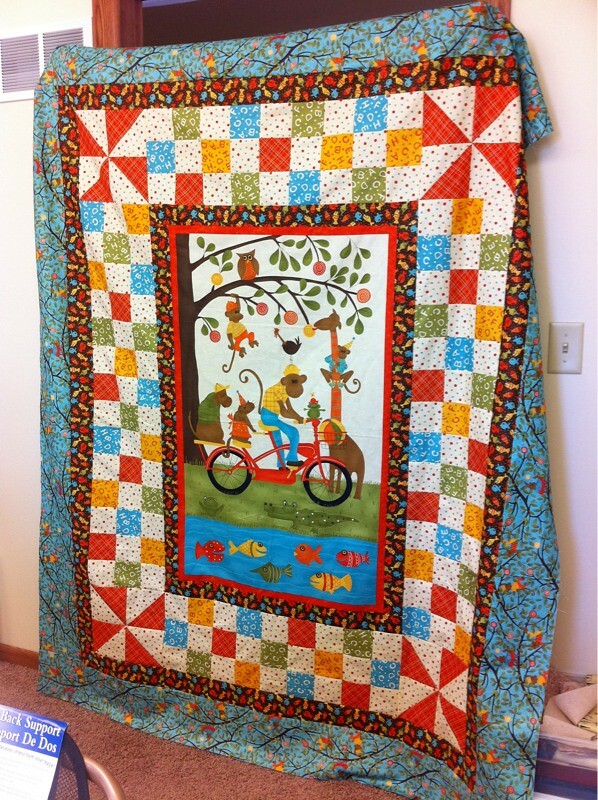 – Farmer’s Wife quilt– yes, this friend completed all 111 blocks & was assembling the top at the retreat!! – And I did a special project I can’t show photos of quite yet- but I’m sure you’ll love it! I’m working away on my Flower Applique quilt & wanted to give you a small pic of some of the quilting I’ve chosen. 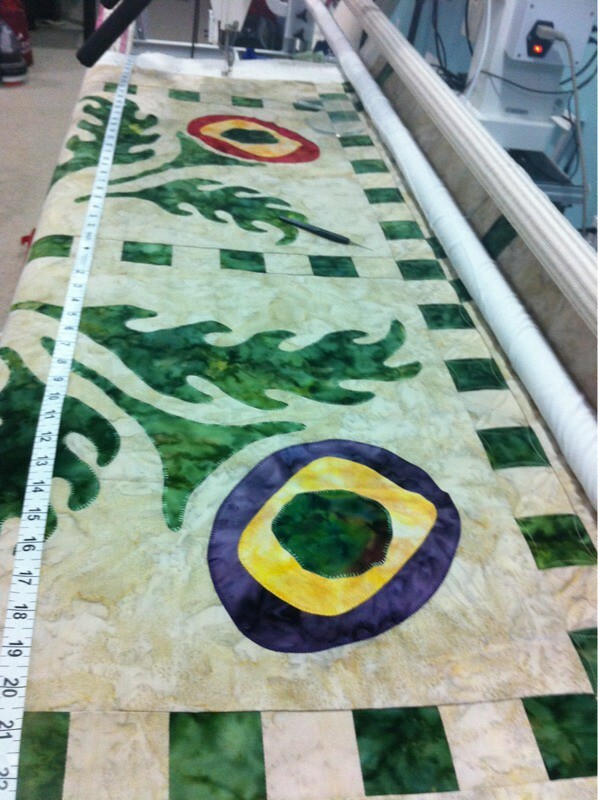 I’m doing a mix of continuous curves (in the green blocks) & pumpkin seeds in the neutral blocks throughout the border. So far the borders look amazing & I’m very happy with how this quilt is turning out! I’m also using King Tut Sands of Time thread- this blends amazingly well with my batik & adds a nice bit of “pop” to my green blocks. 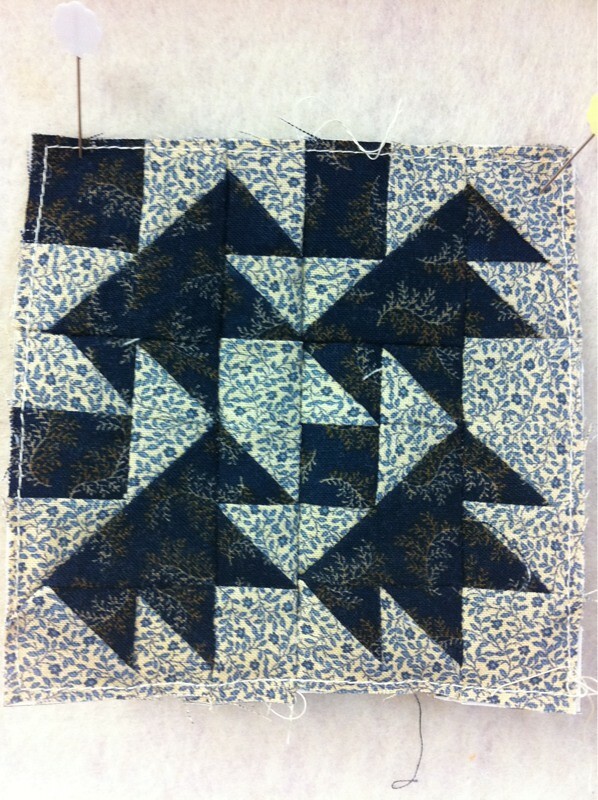 You may wonder why I chose the fancier quilting for the neutral blocks while using a neutral thread. My answer, I wanted you to feel the texture in the background. I didn’t want it to hit you in your face as soon as you looked at the quilt. I chose the CC (continuous curves) for the green blocks because I wanted to add movement to the quilt. This is a fairly plain border & the applique is of nice round flowers & leaves & I wanted to soften the harsh green. Can’t wait to show you more!! Some randomness for your Thursday! Here we go! – How the heck did it get to be Thursday so quickly? – I’ve been expanding my presence on Etsy, check out my first treasury! Sewing for the Modern Baby. – On the reading front I’ve been living in an Ann Rinaldi world. Yes they are young adult books, but they are also written well. And there’s the historical aspect. I’ve always enjoyed her books. – Darla (the Scientific Quilter), is hosting a March-a-long– sew 15 minutes a day. I think I shall be participating!! – Last week J & I went to a celebrity chef event where we saw Rick Bayless demonstrate 3 dishes! It was awesome & we’ve been cooking Mexican food all week. – It’s amazingly beautiful here today. 50s & sunny & just jaw droppingly wonderful. I wish I could just move the longarm outside for a day! Ok, must get back to the longarm! UFOs don’t finish themselves!